Late Autumn, Early Winter in L’emergere del possibile ! 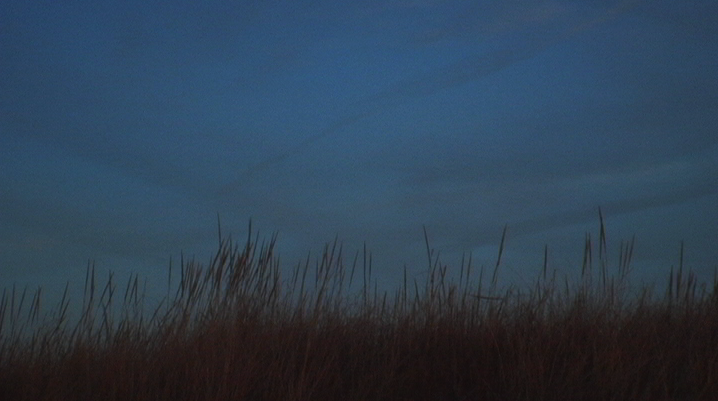 The second article on my Journal of Drifting Hours series was published this week in the excellent Italian film blog L’ emergere del possibile. Go here to read ! Grazie! Look for more soon. This entry was posted in Cinema, Film/Video, landscapes, notes on my films/video/sounds, super 8 film, Uncategorized, Urban/Rural Landscapes and tagged Cinema, Film Studies, italy, Journal, Writing on November 6, 2016 by framingsounds. 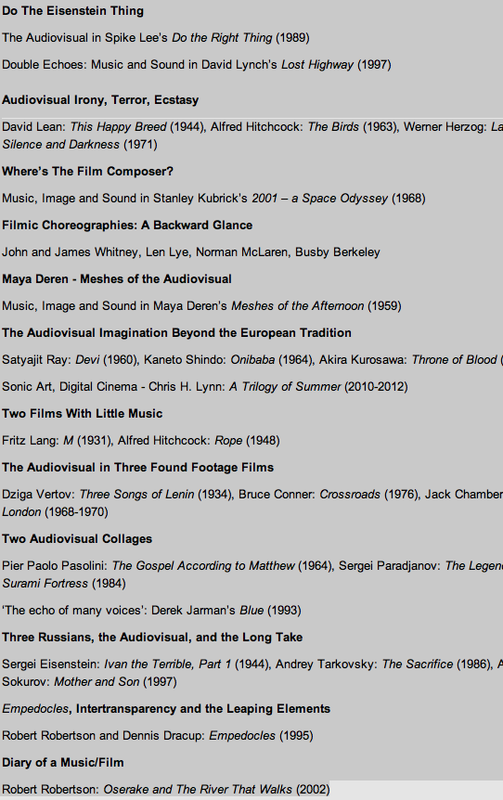 Honored and moved to be included with such great company in Robert Robertson’s new book, Cinema and the AudioVisual Imagination. This entry was posted in audiovisual, Cinema, Film/Video and tagged Cinema, Film Studies on February 3, 2015 by framingsounds. 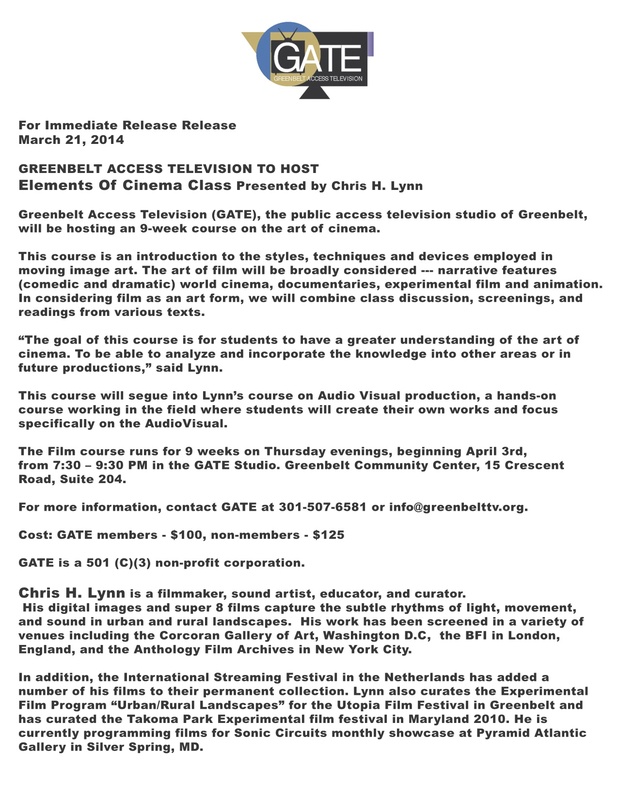 Above is the press release for a film class I will be teaching in a few weeks. Sign up if you live nearby! 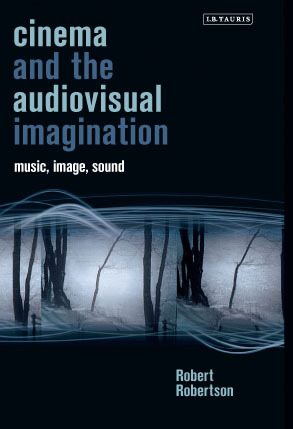 In other news, Robert Robertson’s new book Cinema and the Audio VIsual Imagination published by I.B Tauris should be released sometime this summer. In related news, Philippa Brewster, Senior Editor at I.B. Tauris. This entry was posted in Audio Visual, classroom and tagged AudioVisual, Cinema, Film Studies, Gate, Robert Robertson on March 21, 2014 by framingsounds.